Washington poet laureate Tod Marshall, a Spokane native, took a metaphorical knee in a Seattle Times column, ripping President Trump for his continuing attacks on NFL players exercising their First Amendment rights. The Washington State Department of Ecology denied a crucial water quality permit to a massive coal terminal in Longview that would result in 16 trains a day through Spokane. Spokane City Council wanted your solutions to homelessness: Here they are. 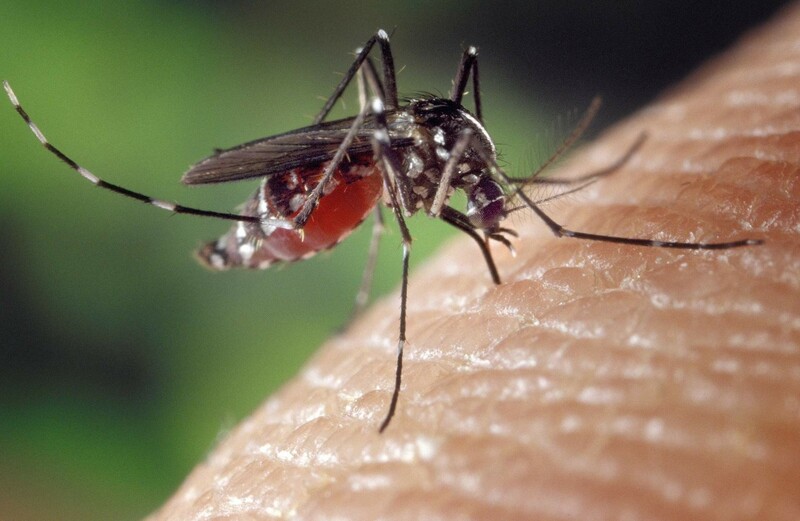 Two cases of mosquito-spead West Nile virus have been reported in Spokane County. • From the Centers for Disease Control and Prevention: What you need to know about West Nile virus. • The New York Times examines the Jones Act, which bans shipping between coasts by any but U.S.-flagged vessels and was intended to make Alaska dependent on Seattle; it was named after its sponsor, a four-term Washington senator who died in office.